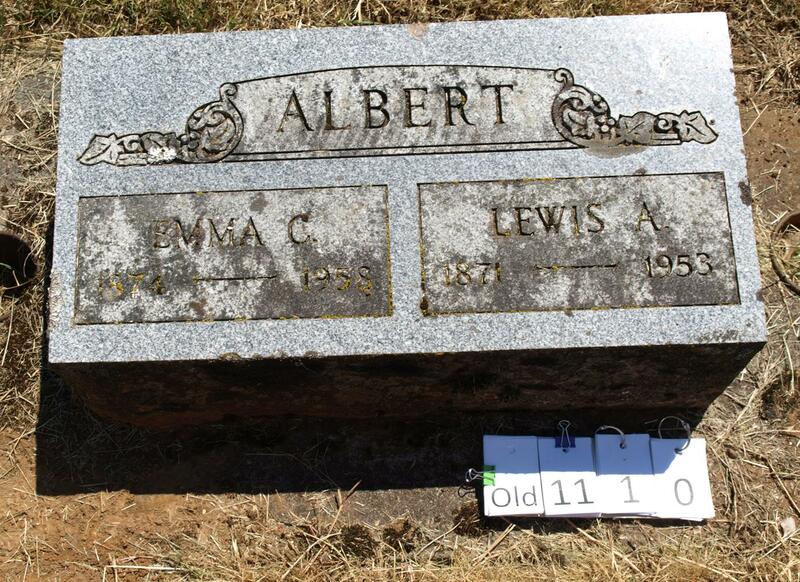 Lewis Allen Albert of Camas died in Vancouver Tuesday at the age of 81. Funeral services will be held May 1, at the Stoller Memorial Chapel with the Rev. W. R. Wise officiating. The service will begin at 1 p.m.
Burial will be in the Fern Prairie cemetery. 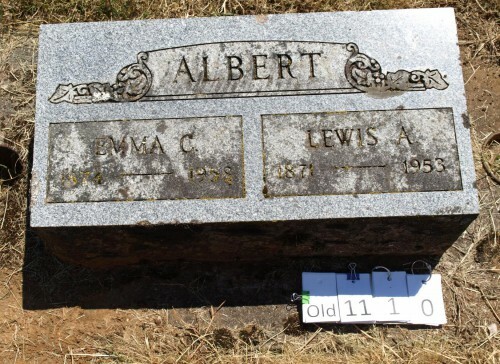 Mr. Albert was born Nov. 2, 1871, in Salem, Ill., and had lived in this community 29 years. He was a member of the Methodist church. Surviving are his wife, Emma, Camas; son, Cecil E. Albert, daughter, Mrs. Verdis Wells, Camas; two brothers, Fred Albert, Rock Falls, Ill., and William Albert, Orlando, Fla.; sister, Mrs. Ella Mercer, Gresham, Ore.; grandchildren, Mrs. Gara Nyberg, Junction City, Ore., and Rebecca and Richard Albert of Camas.